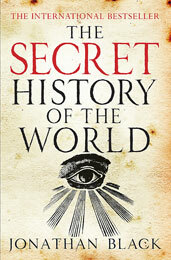 Jonathan Black, who writes as Mark Booth in the United States, is the renowned author of The Secret History of the World. 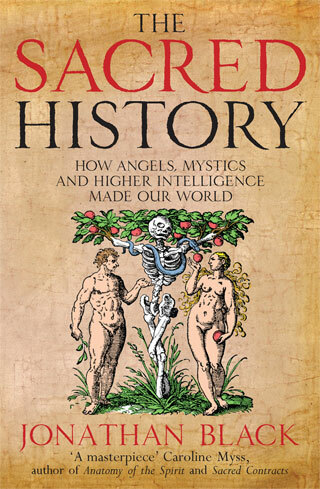 His new book The Sacred History was published in the UK in August 2013 and is released in the US in February 2014. He is also the author of The Secret History of Dante: Unearthing the Mysteries of the Inferno.